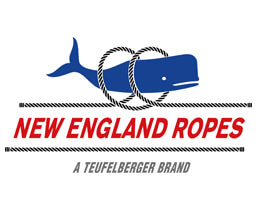 What is an exciting brand for Pleasure Marine today, started 1967 in New Bedford, MA: New England Ropes. 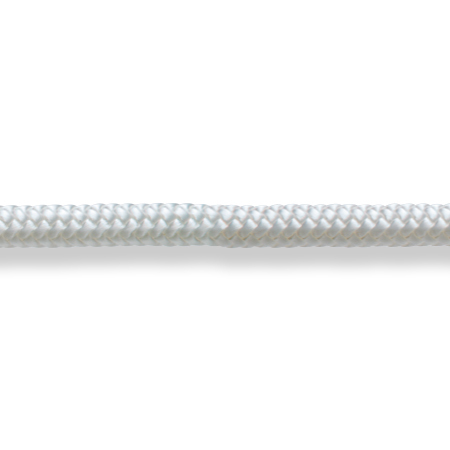 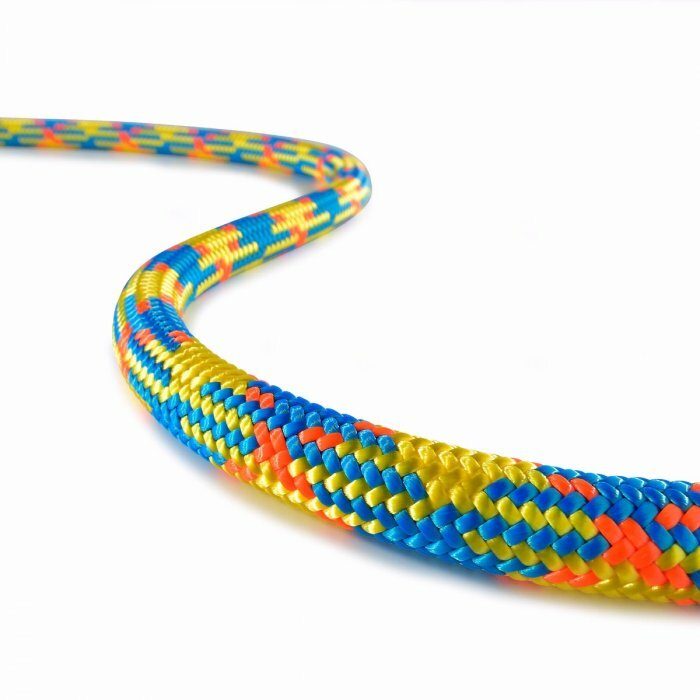 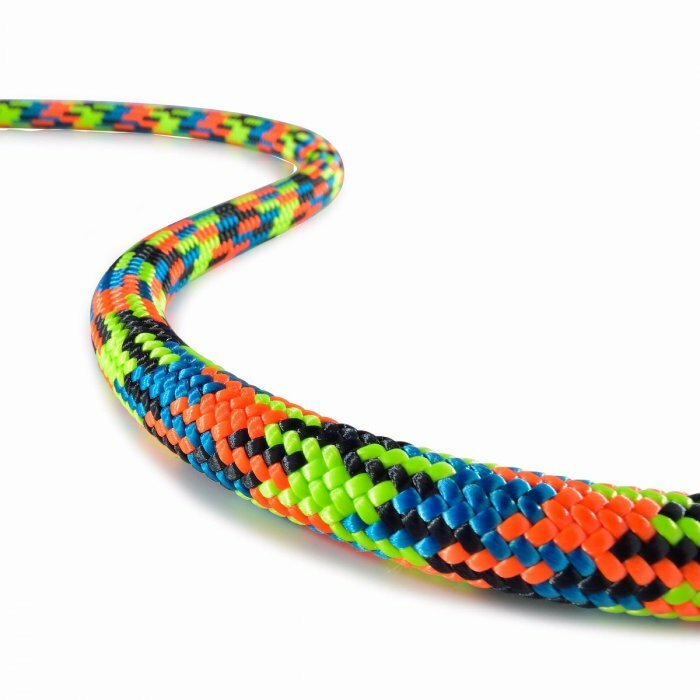 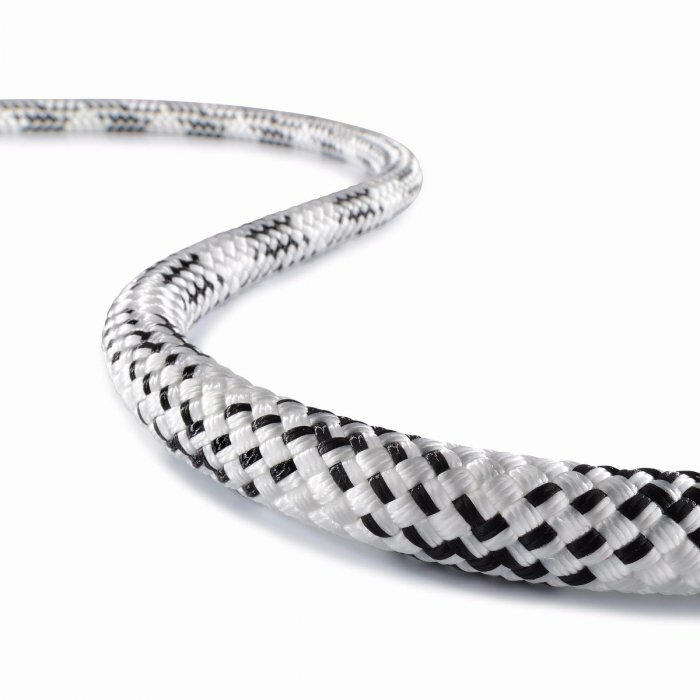 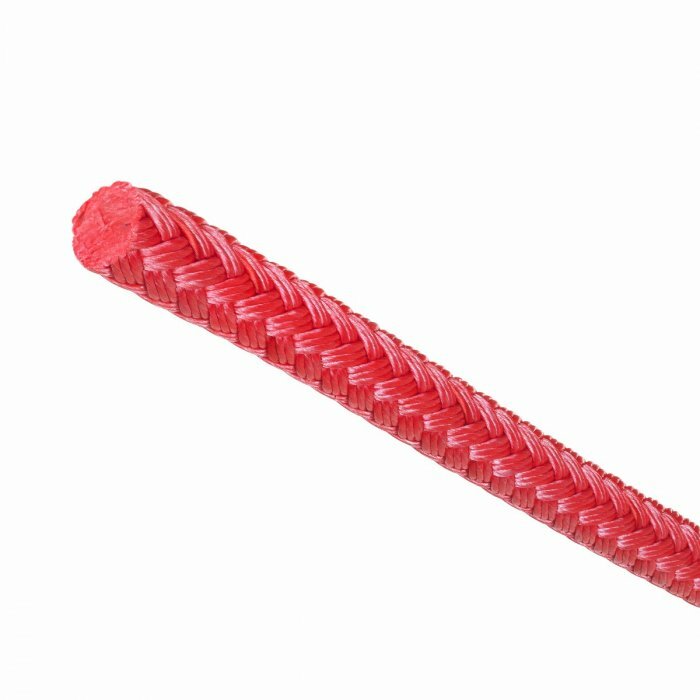 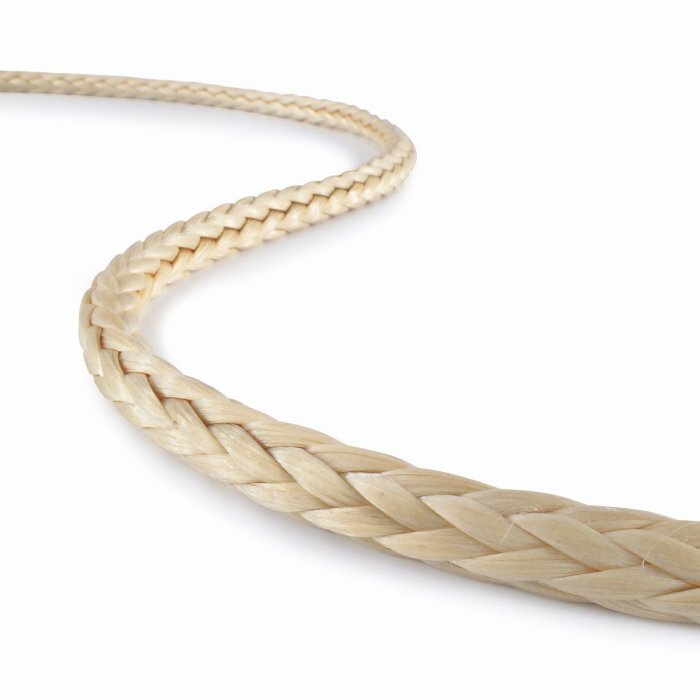 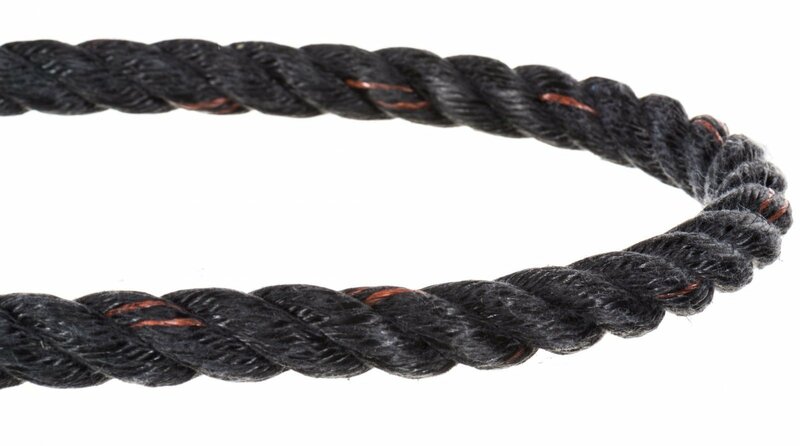 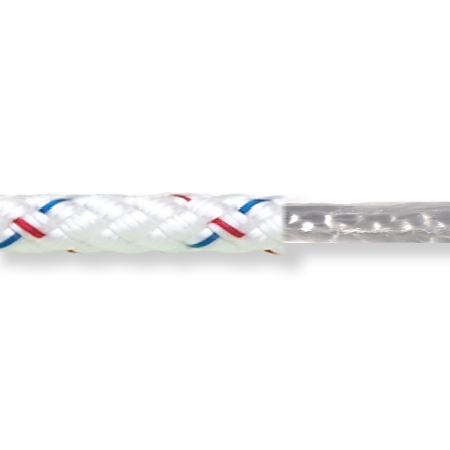 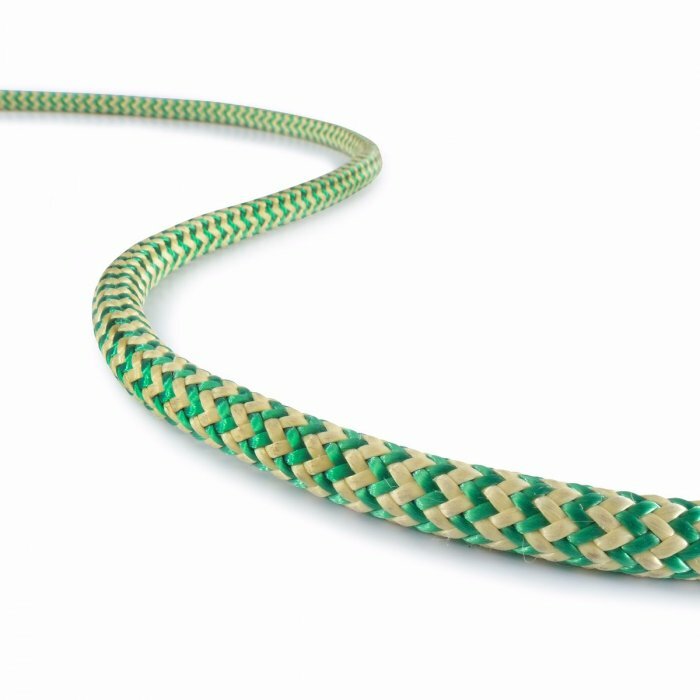 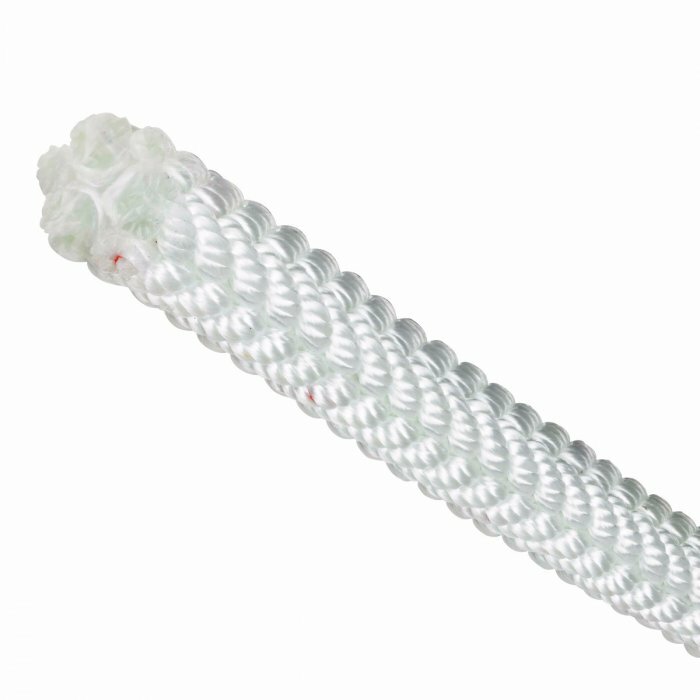 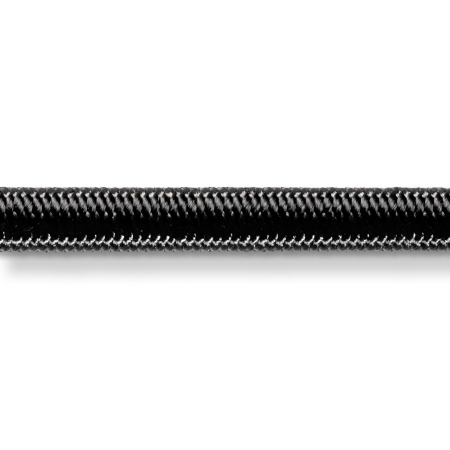 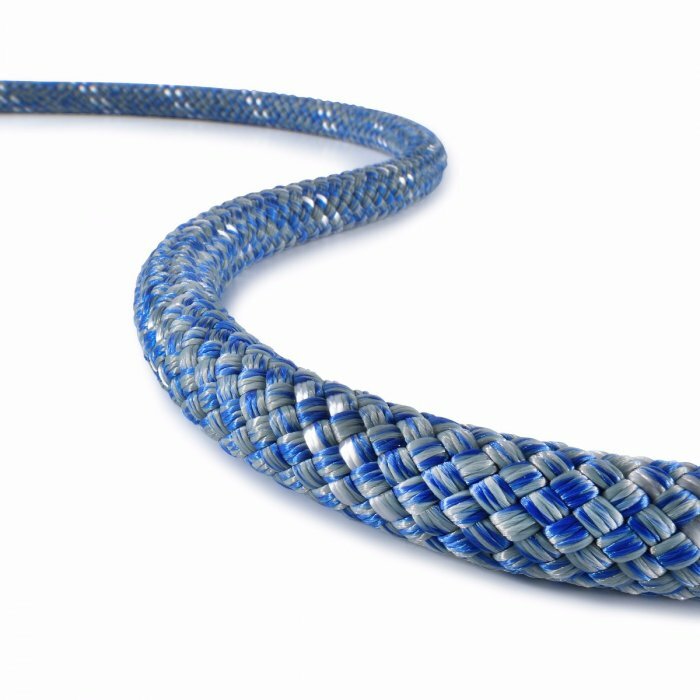 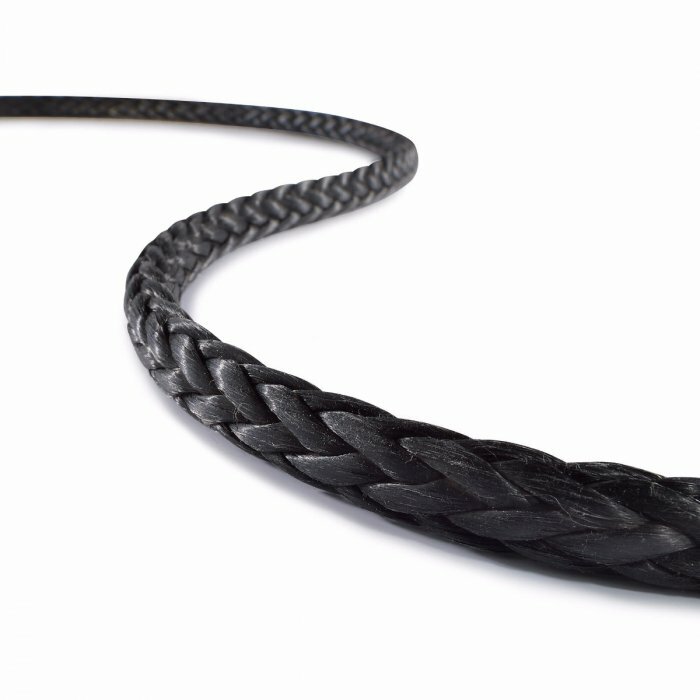 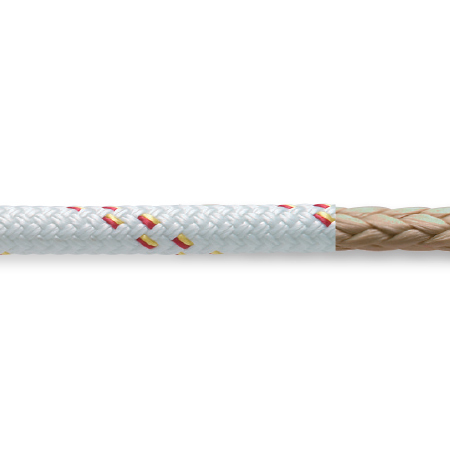 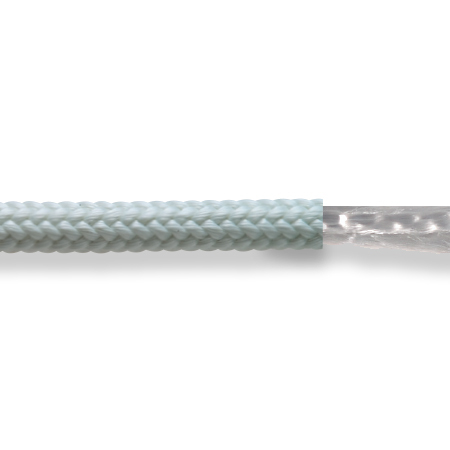 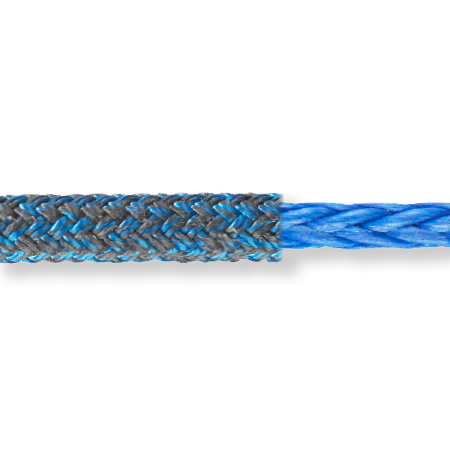 Back then it was making its signature product at the time, 3-strand premium nylon. 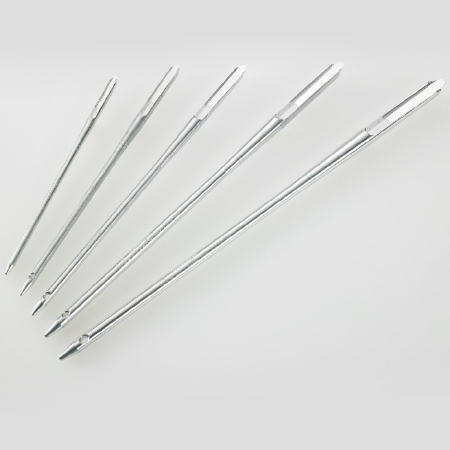 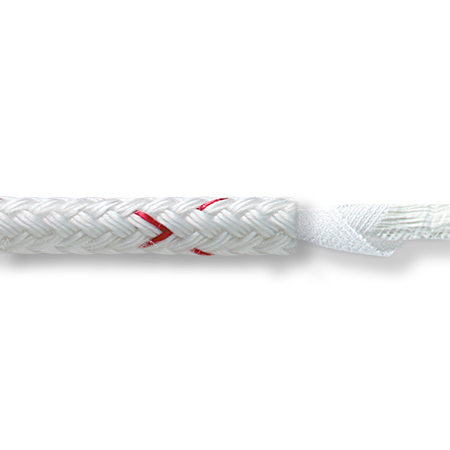 The same product is produced today to the same exacting standards. A half century later, the brand is still committed to quality, innovation and continuous improvement. 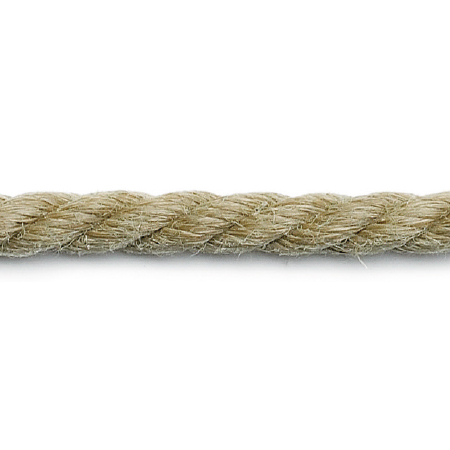 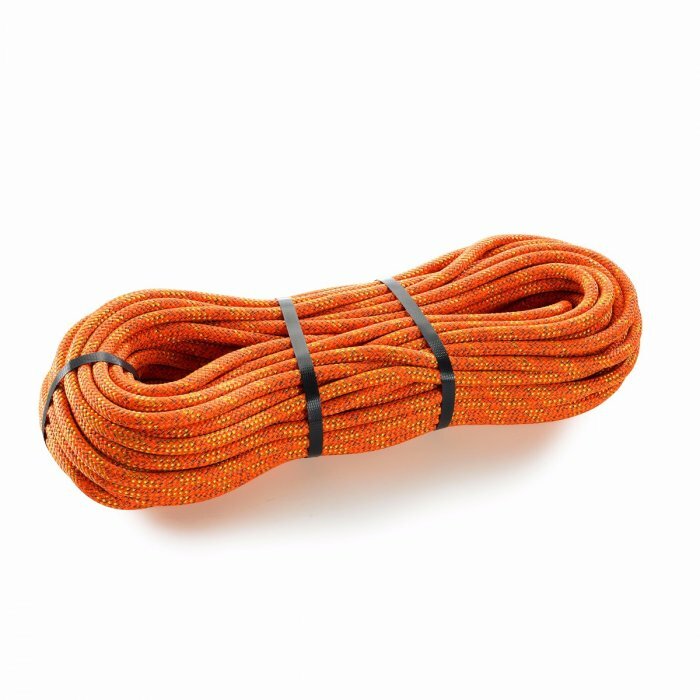 Consider New England Ropes uncompromising. 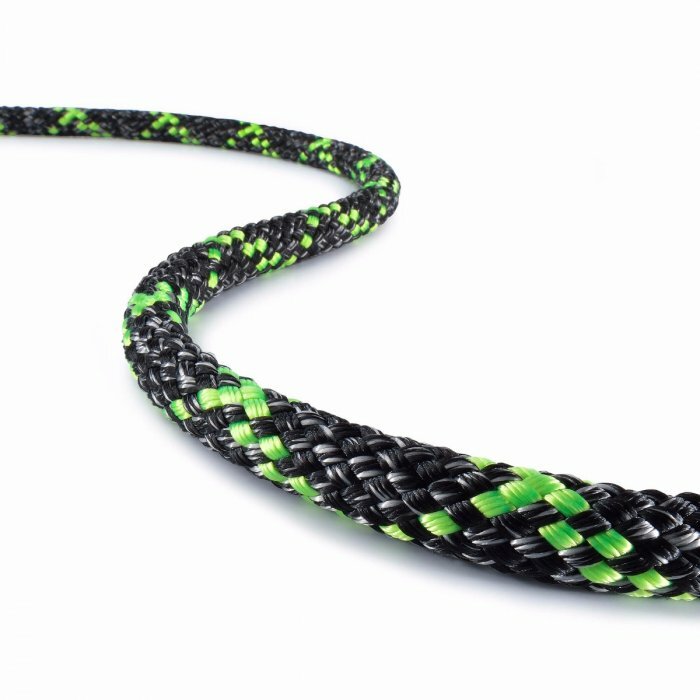 That is the reputation you get when you develop products for the toughest customers in the cruising, performance racing, dinghy sailing and powerboat markets. 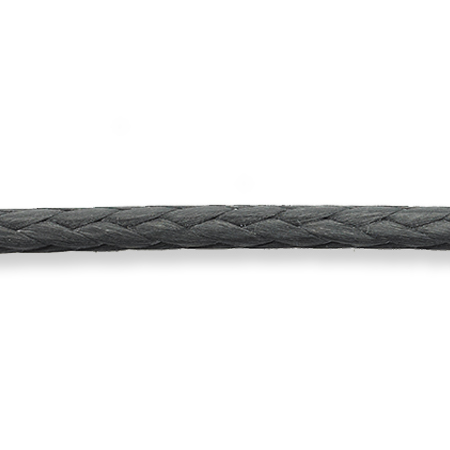 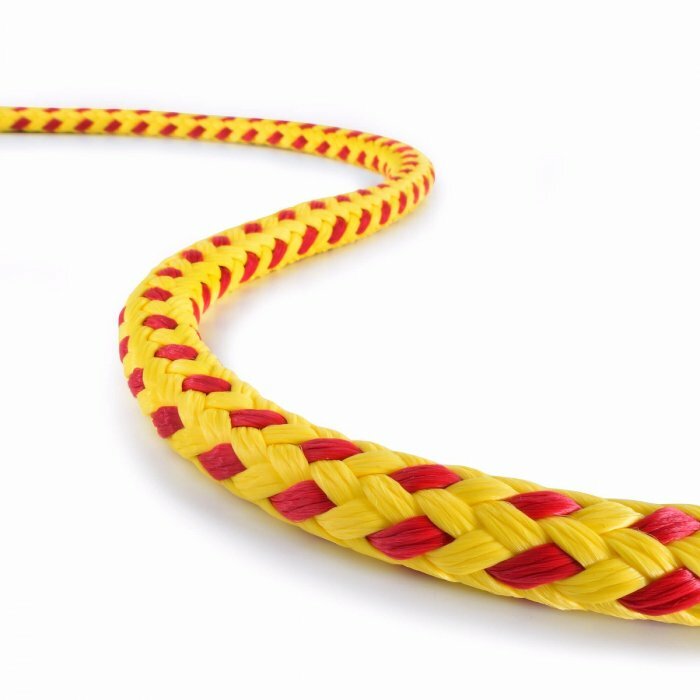 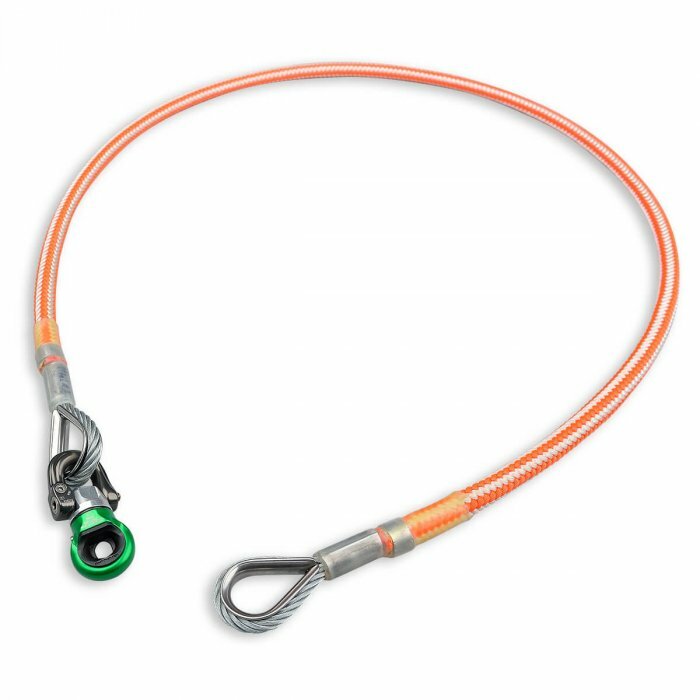 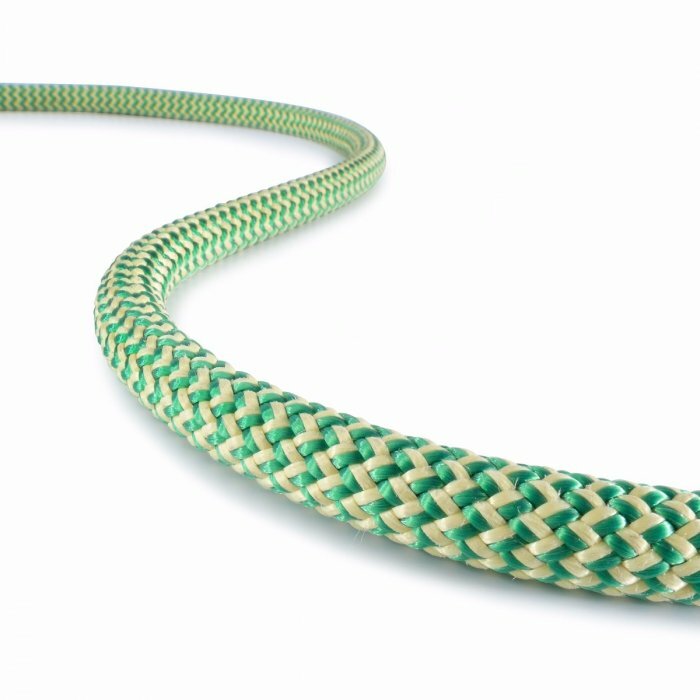 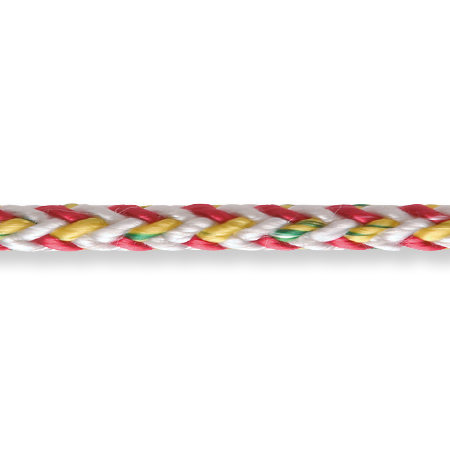 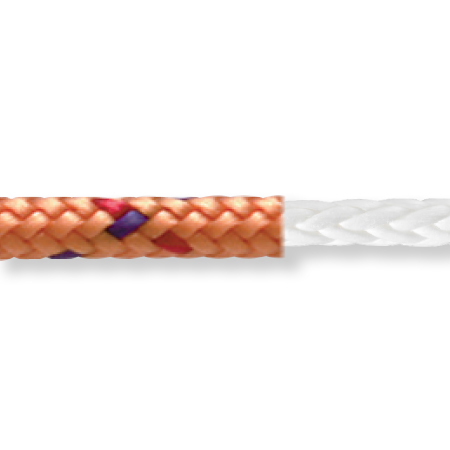 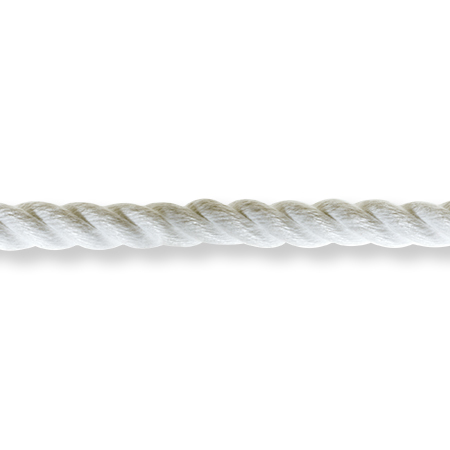 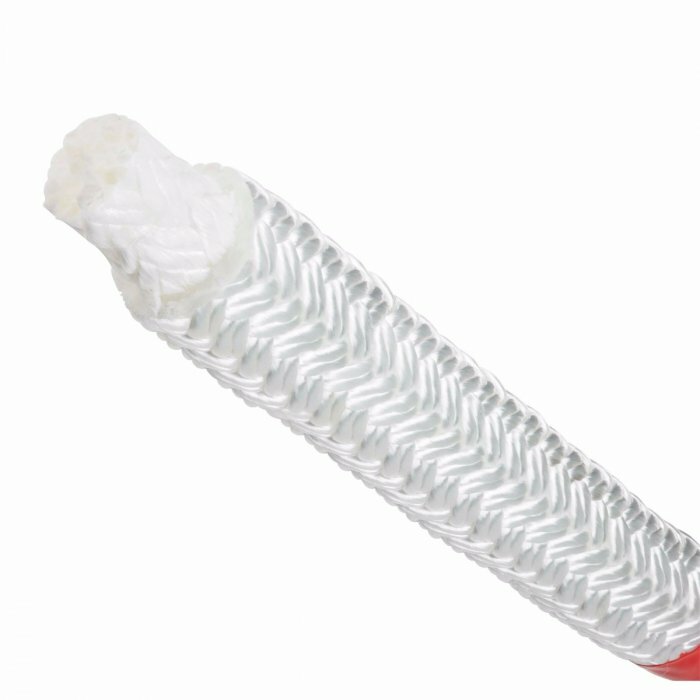 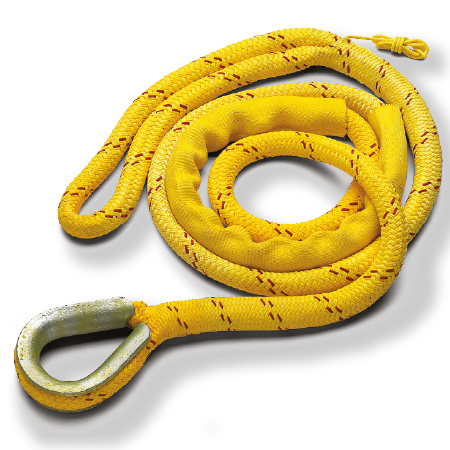 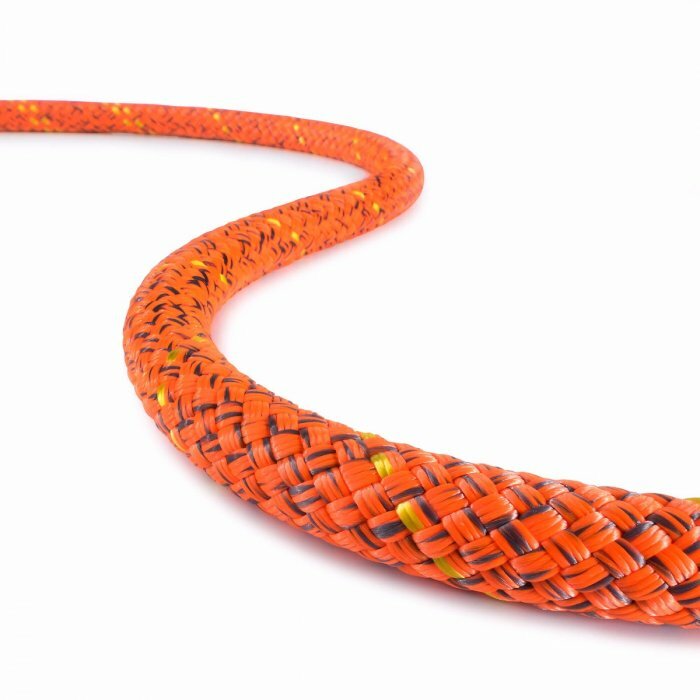 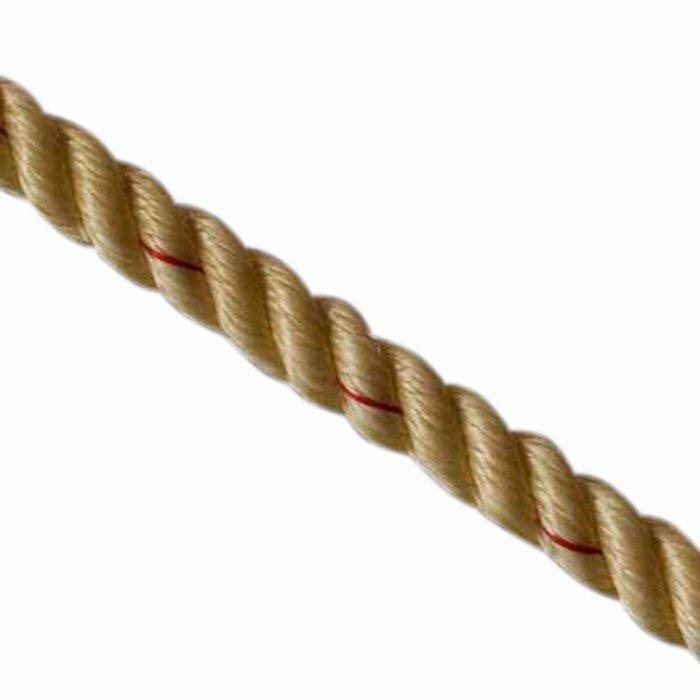 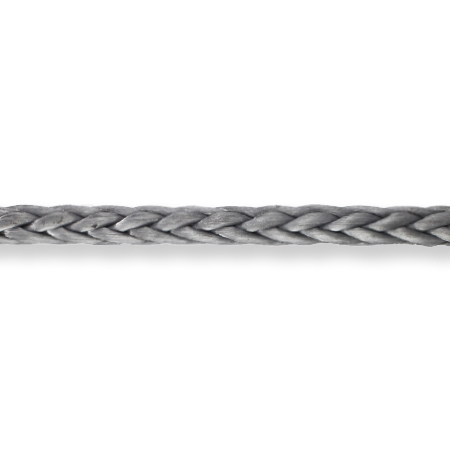 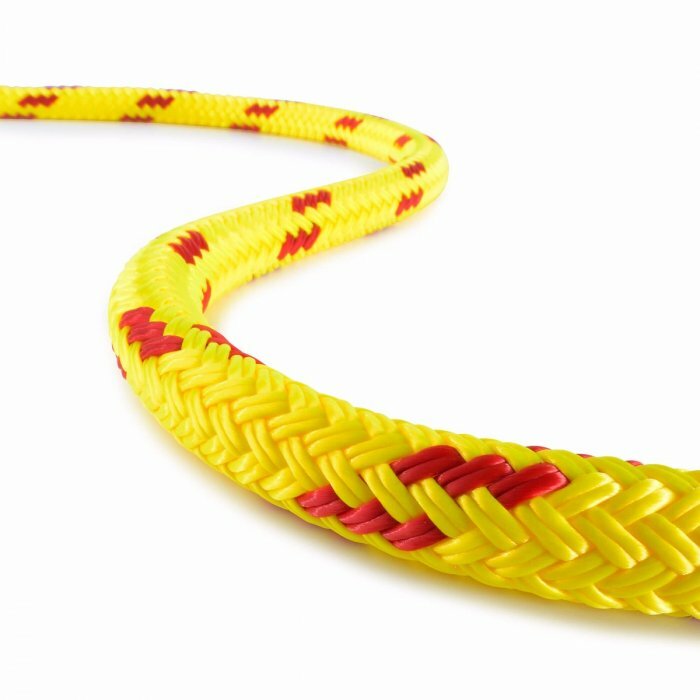 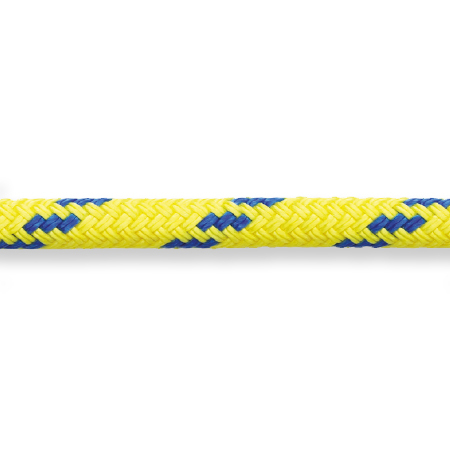 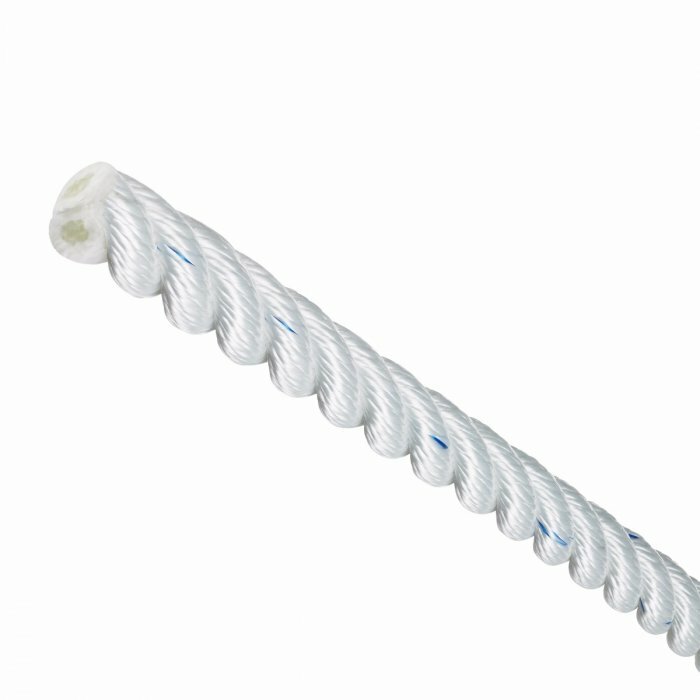 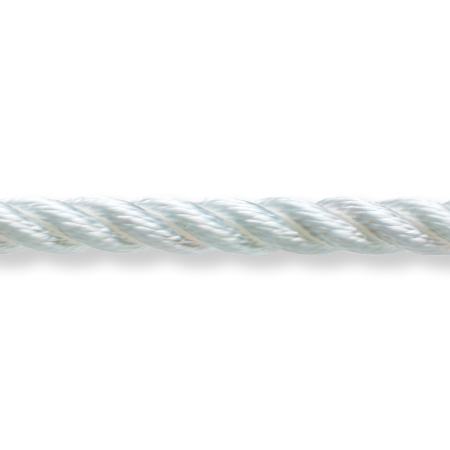 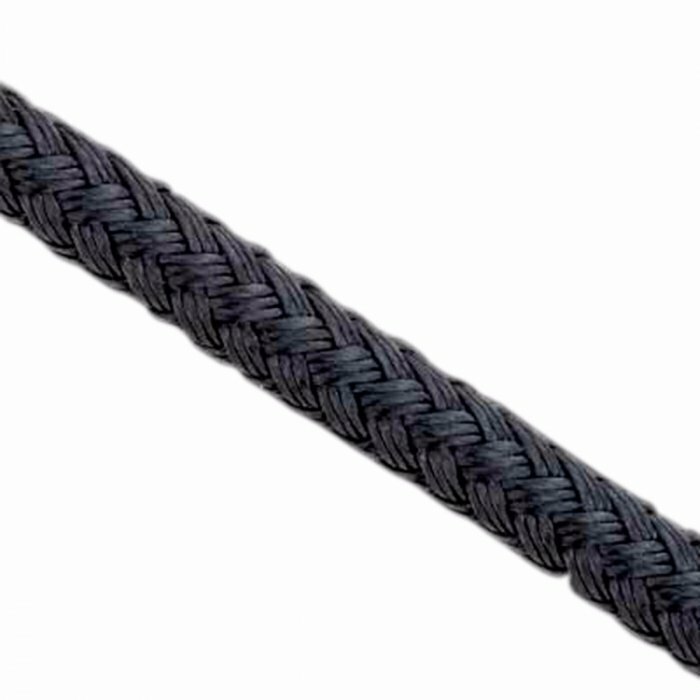 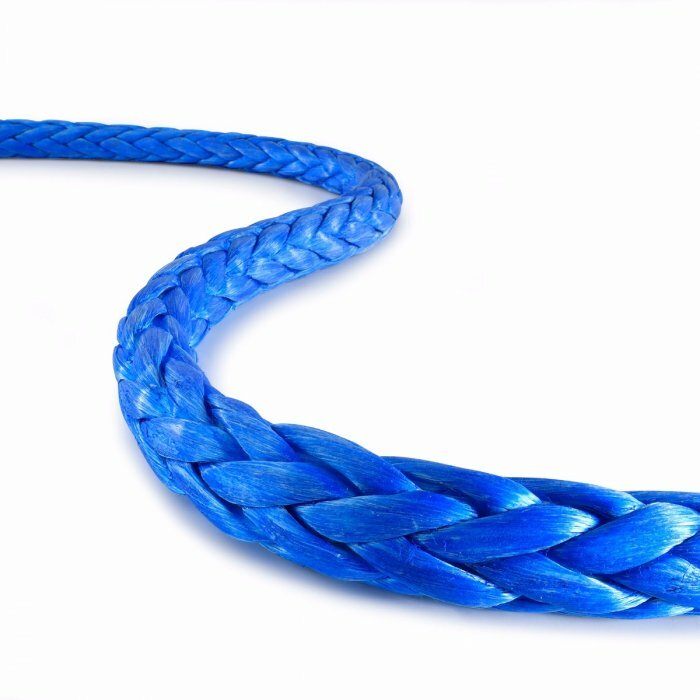 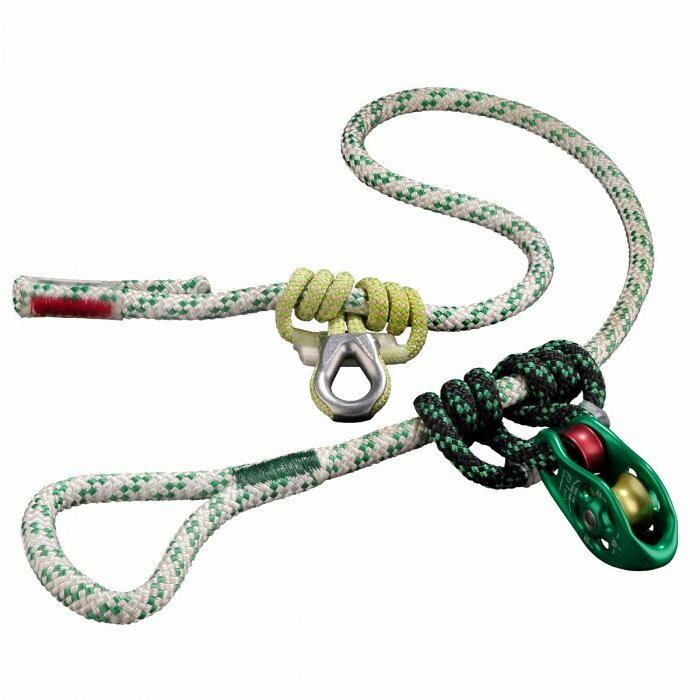 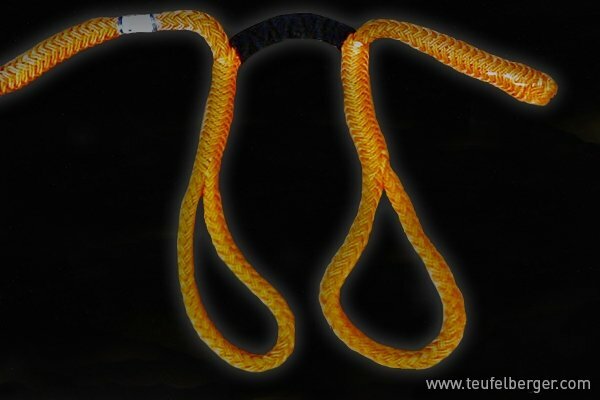 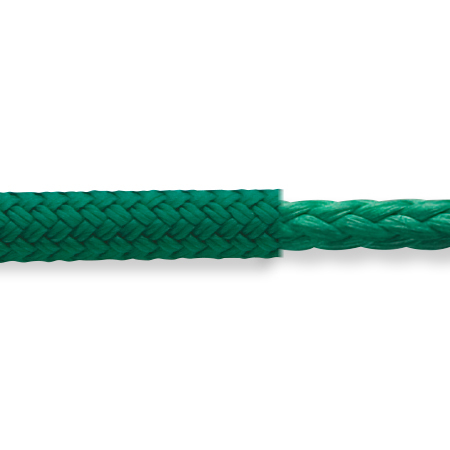 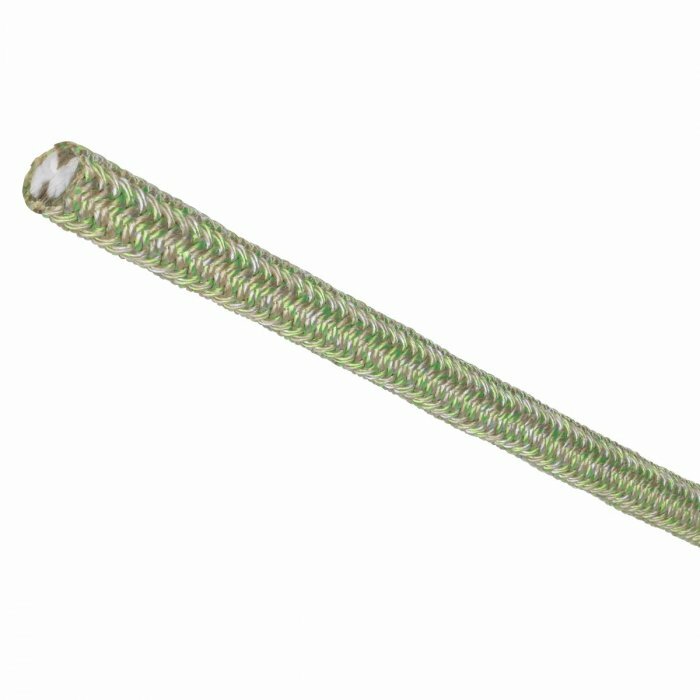 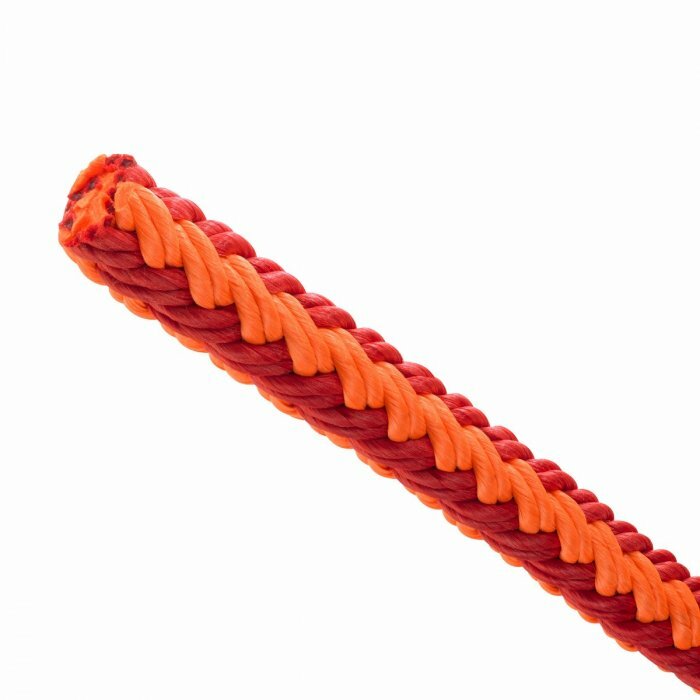 In fact, the product range of New England ropes in broader than of any other brand in the global market. 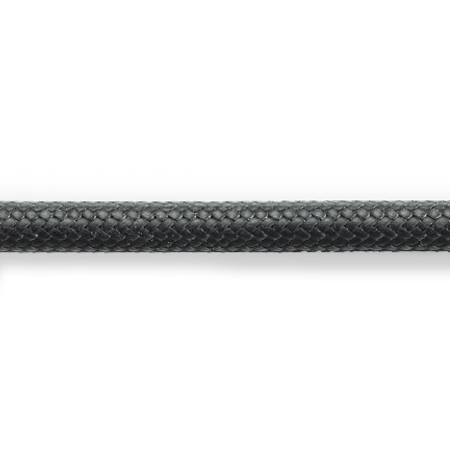 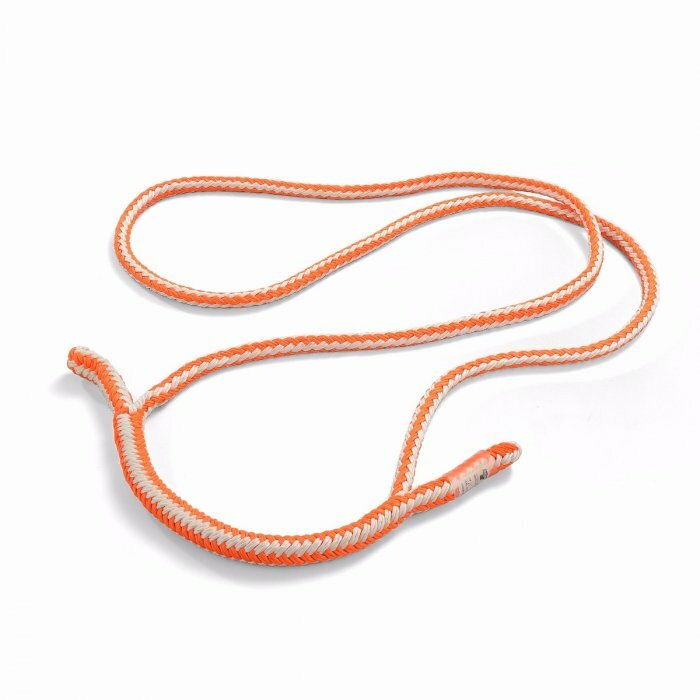 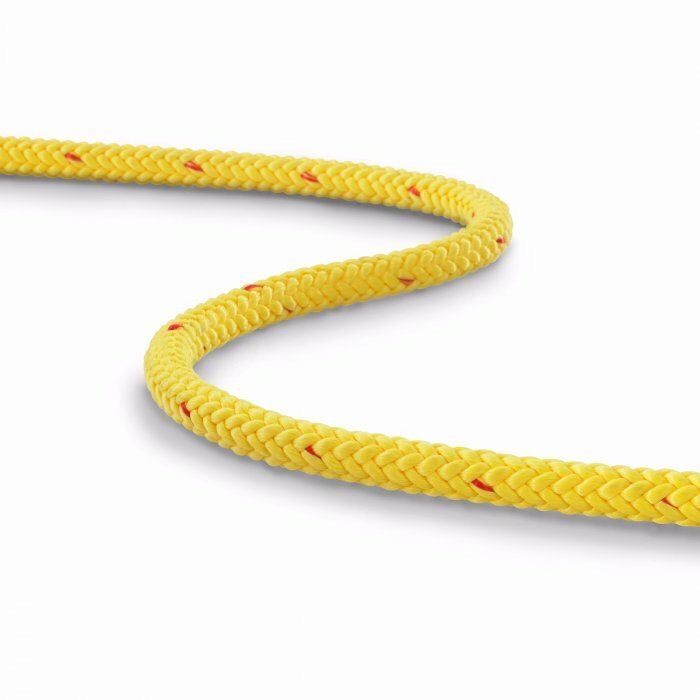 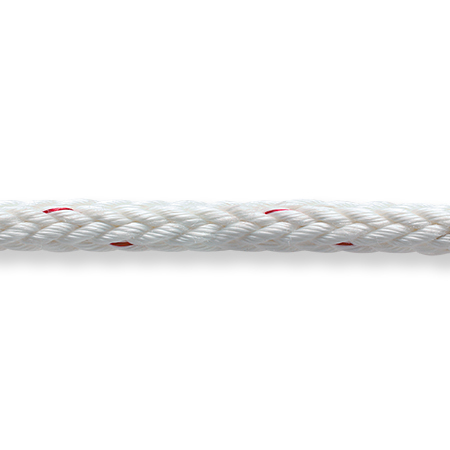 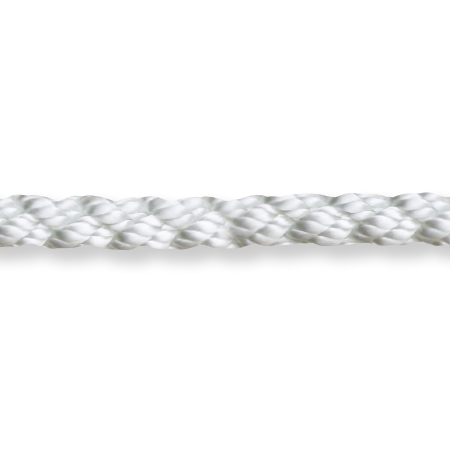 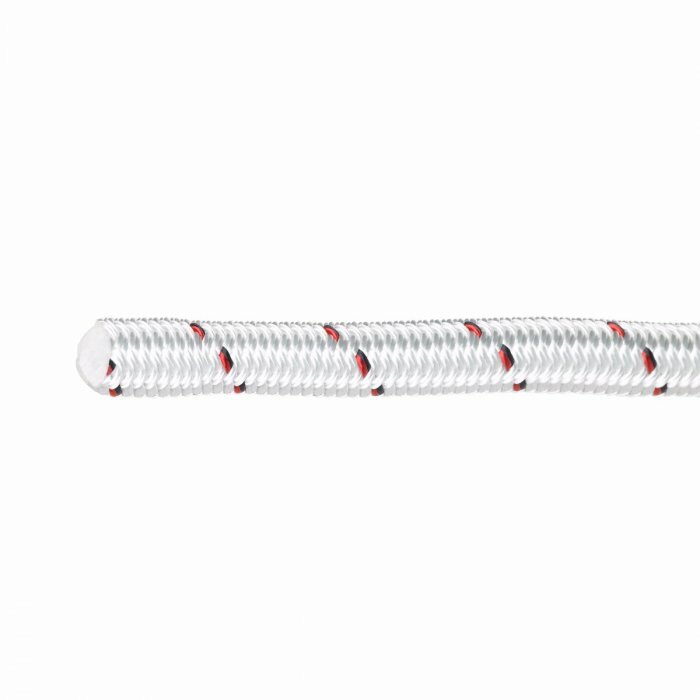 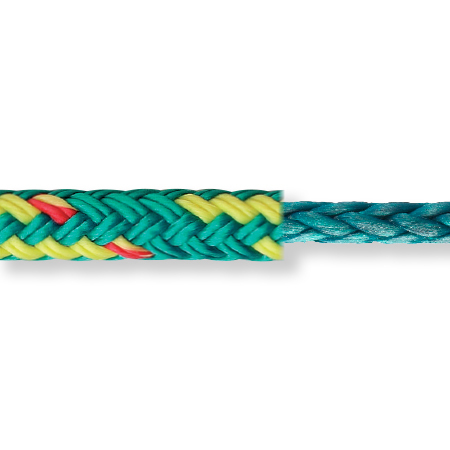 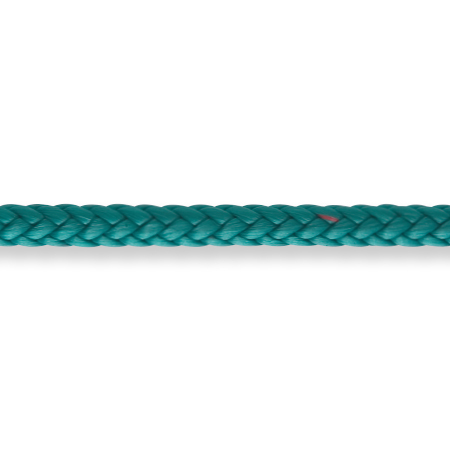 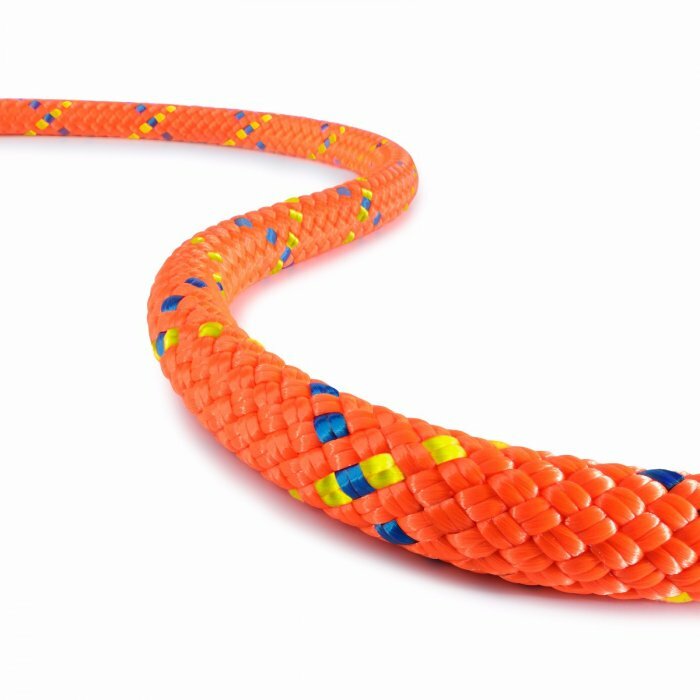 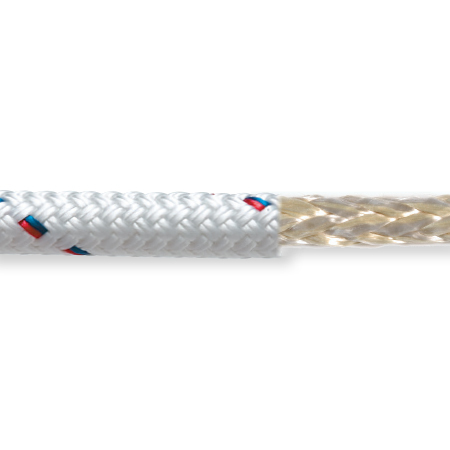 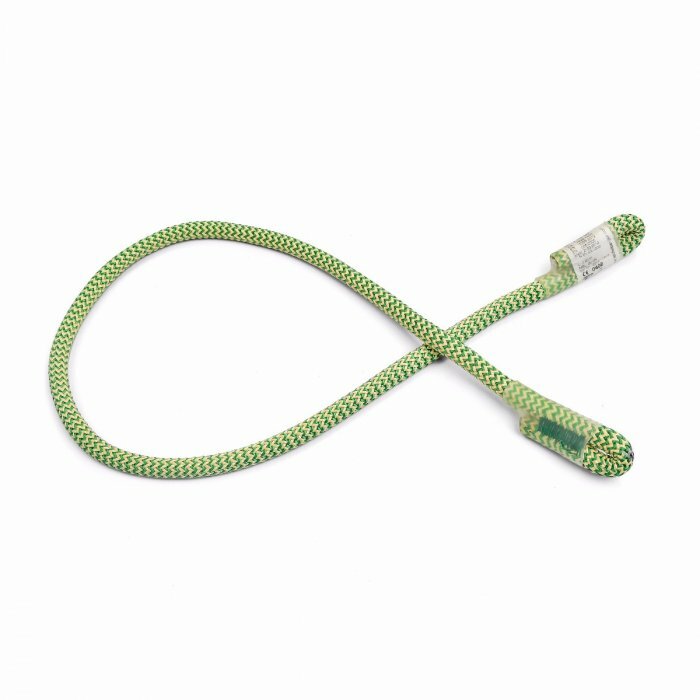 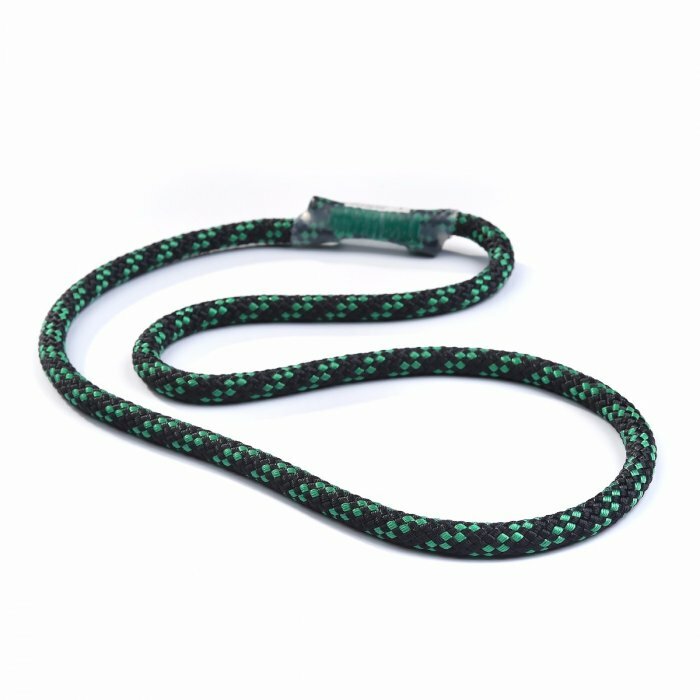 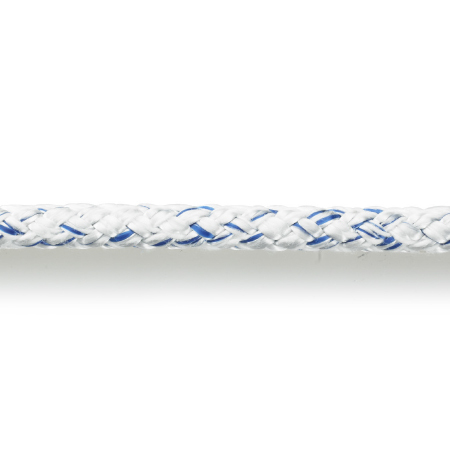 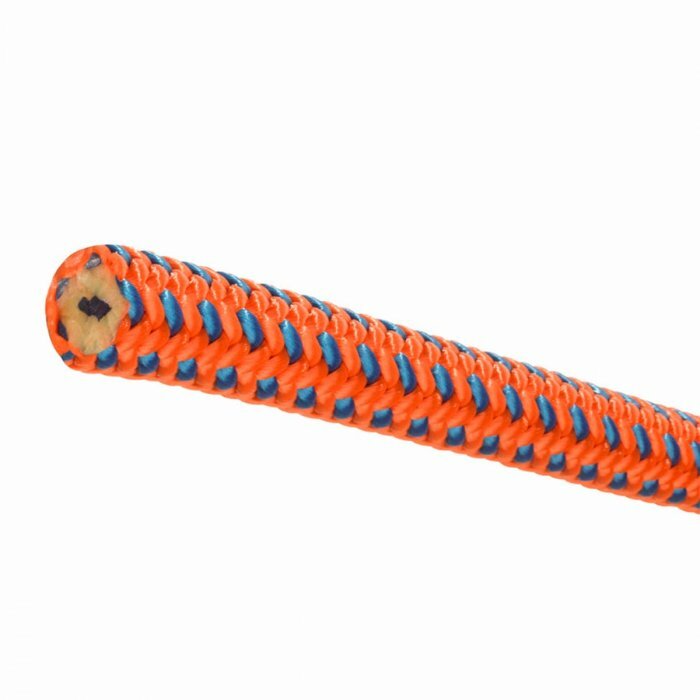 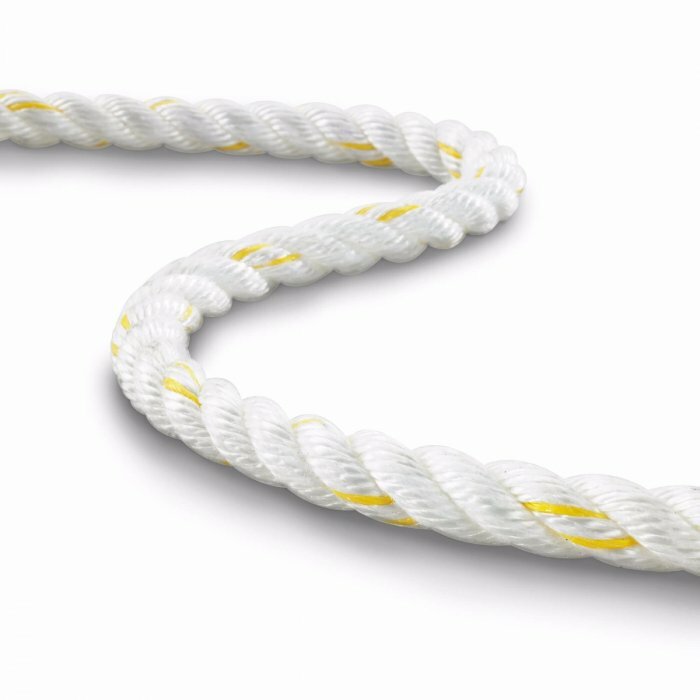 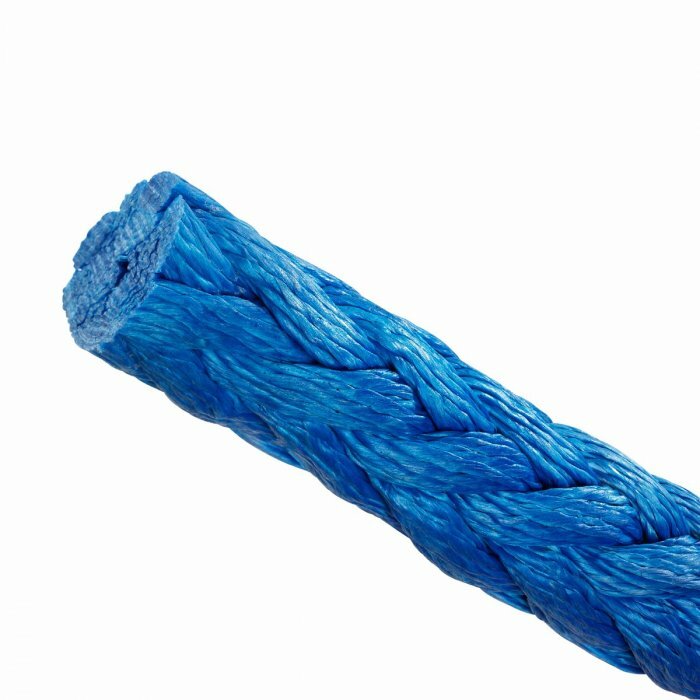 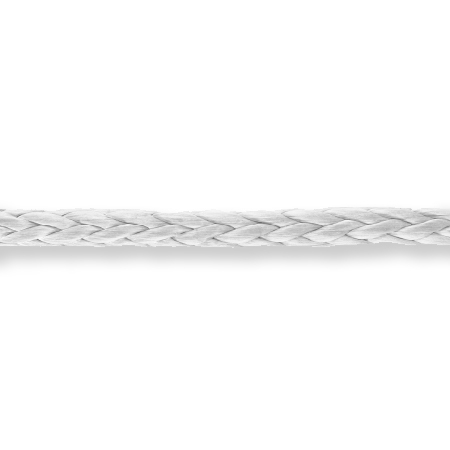 Regardless of your sailing or boating style, products by New England Ropes are engineered to offer superior feel, handling and performance. 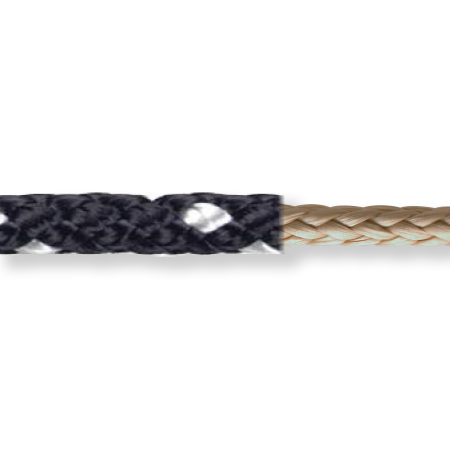 They enable cruisers to feel safe and comfortable in any waters. 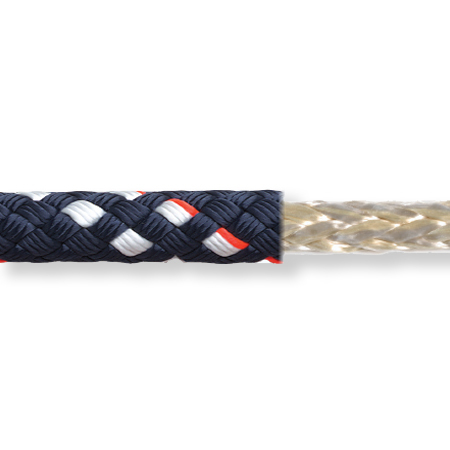 They allow racing sailors to push their limits and of their sport, and almost fly across the water! 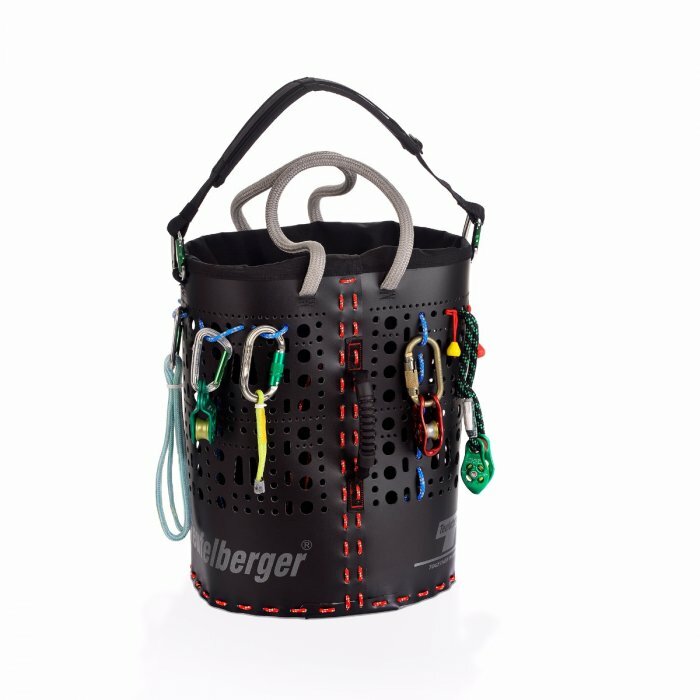 They reassure competitive dinghy and aspiring Olympic athletes that they will take to the water with the lightest and best performing to maximize their result. 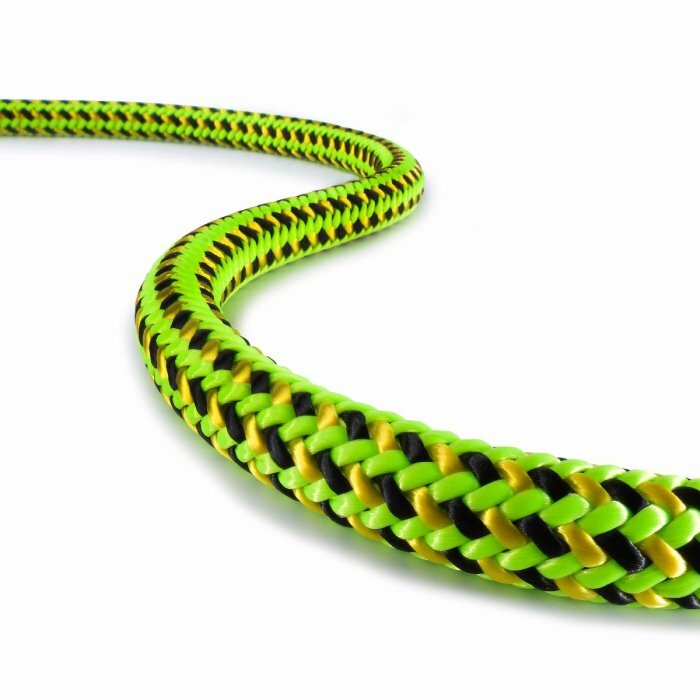 Innovation here is the order of the day – every day. 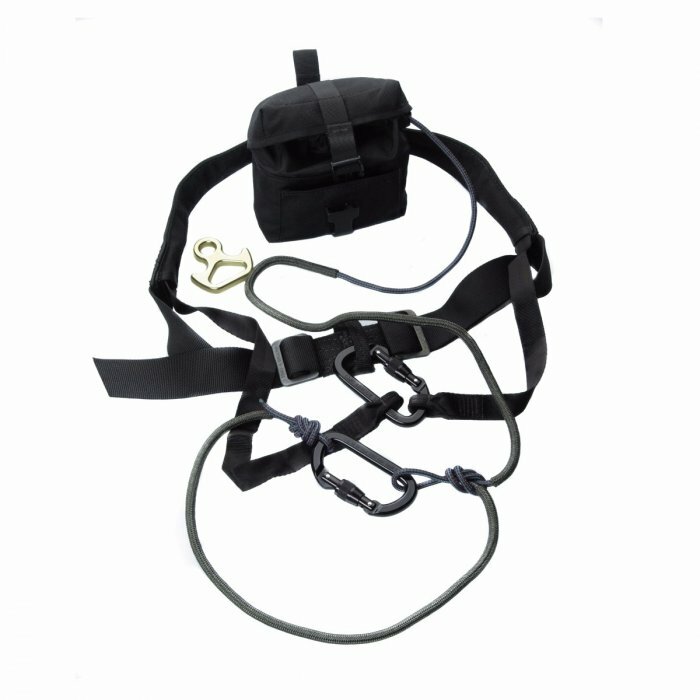 Through ceaseless research and development, we are able to advance the technology of performance on a surprisingly regular basis. 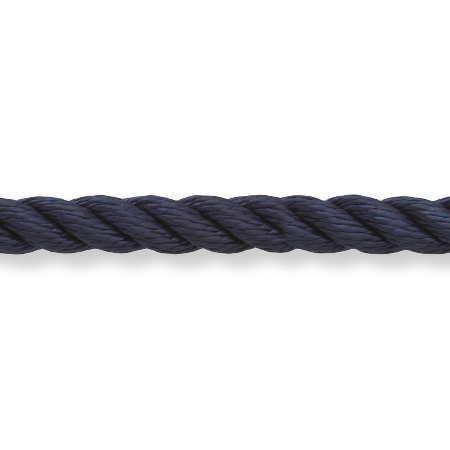 Our insistence upon strict quality control is the best, as evidenced by the punishing product testing that each and every New England must withstand.